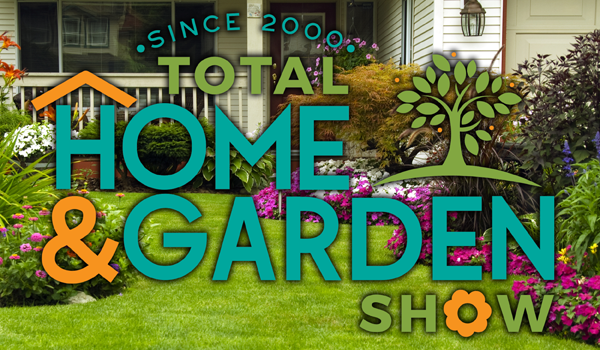 The 2019 Total Home and Garden Show returns to Vacaville at the Sunrise Event Center between Friday, April 5 – Sunday, April 7, 2019. VACAVILLE – The 2019 Spring Total Home & Garden Show has returned to Vacaville and offers everything related to home improvement inside and outside of your home. Attendees can meet and talk to hundreds of vendors, compare prices and save money on their next project. Come and meet the pros and find out how you can add value, curb appeal and energy efficiency to your home. See and test new products, ask questions, shop and save! 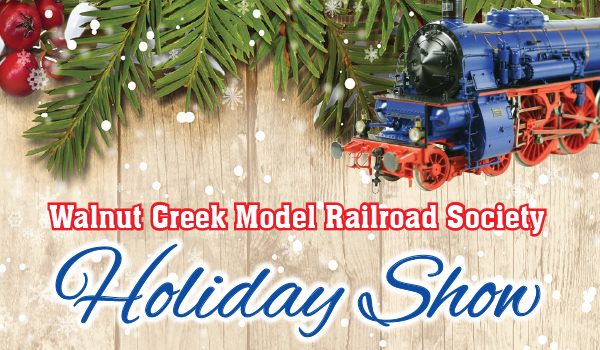 Many exhibitors will be offering “show specials” and lower pricing during the 3-day event. Some of the event activities include an interactive Kids Corral and other kid-friendly activities. Exhibitor demonstrations and design seminars will take place throughout the weekend. In addition, adults can enjoy beverages from the beer & margarita lounge, as well as some great food from the food court. Ahmed Hassan, original host of HGTV’s “Yard Crashers,” will be on hand to host workshops, demos and giveaways on Saturday and Sunday. Hassan is a licensed California Landscape Contractor and PLANET Certified Landscape Maintenance Technician with over 26 years of experience. You can also show off your car at the 4th Annual Classic Car Show also taking place. Entry forms can be found at TotalHomeandGardenShow.com. For more information and to purchase tickets, visit TotalHomeandGardenShow.com.